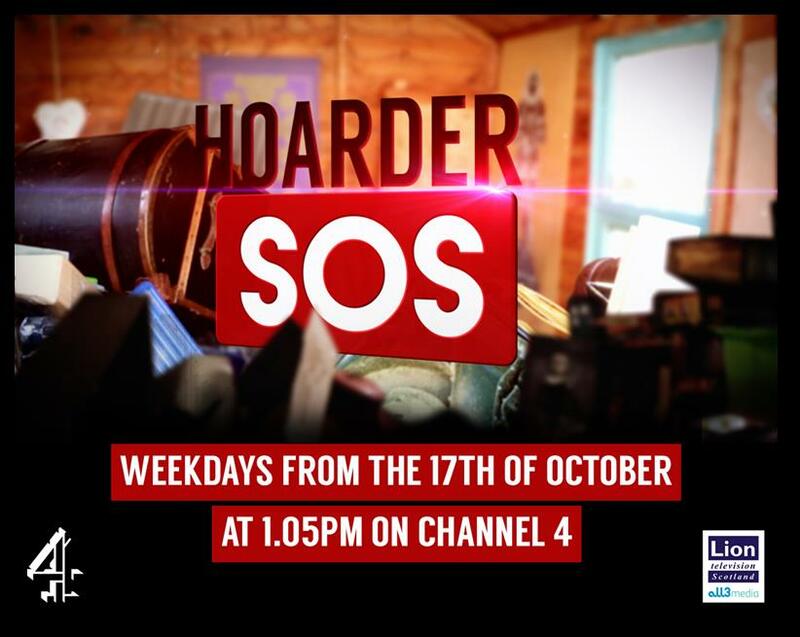 Dr Rachel worked with Lion Television on the Channel 4 series Hoarder SOS to assess all contributors’ emotional health needs. Following assessment, she provided comprehensive summaries of contributors’ emotional health needs, and followed this with necessary direct and indirect support. Time Psychology work in collaboration with television production companies and channels to provide bespoke packages of care for contributors.